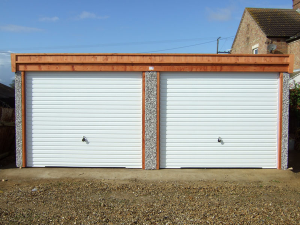 Our robust Sectional Garages are available in a wide range of prefabricated Garage designs with a huge choice of doors, exterior finishes and accessories. 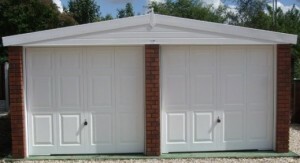 The comprehensive range of sizes and options enable the Garage to be designed to suit an individual specification at a very competitive price. 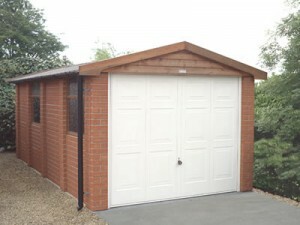 Our FREE BROCHURE PACK shows all our Concrete Garages, their options and prices. Our NO-OBLIGATION COMPETITIVE QUOTATION includes delivery and construction – there are no hidden extras.